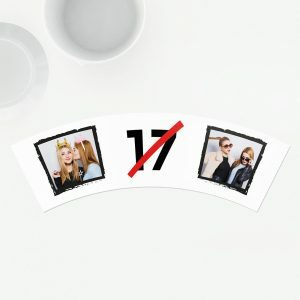 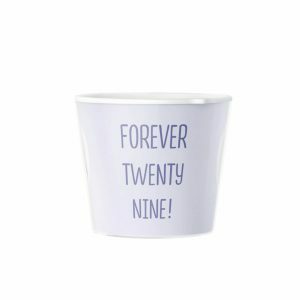 Make this year one your loved ones will always remember with an unusual birthday gift! 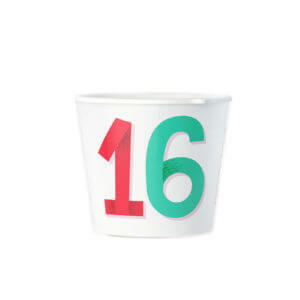 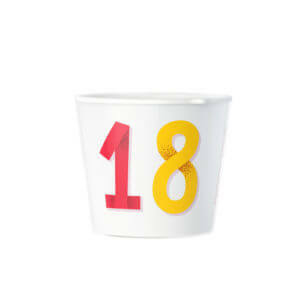 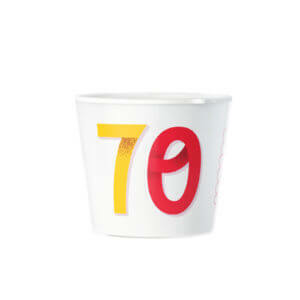 Instead of choosing a card, surprise them with a personal flowerpot for their birthday. 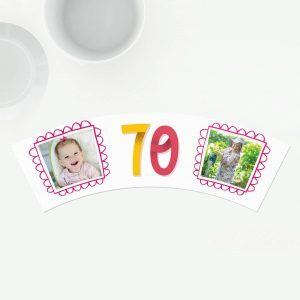 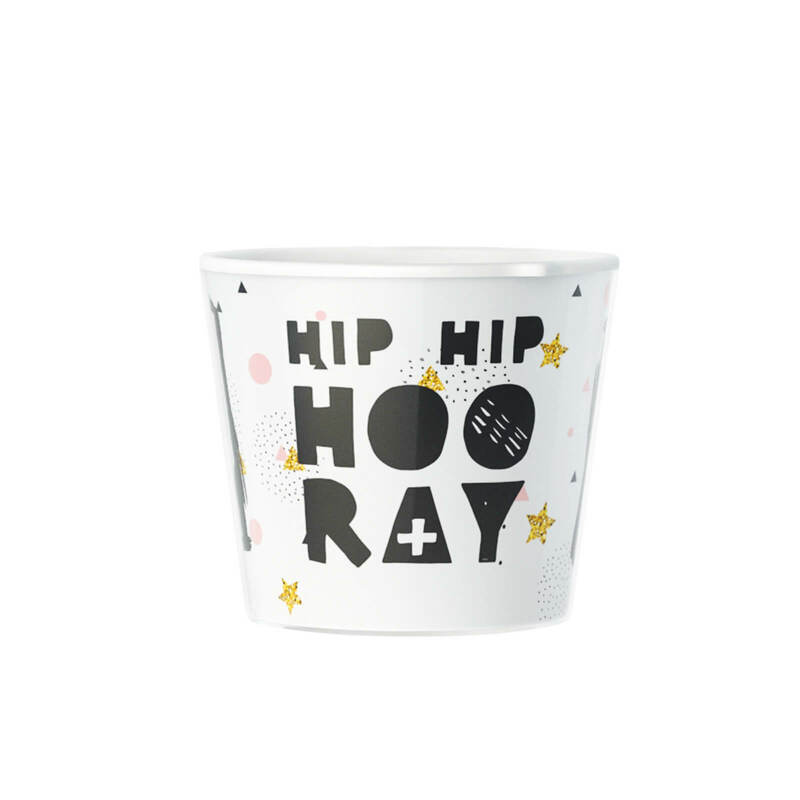 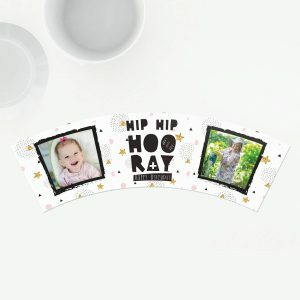 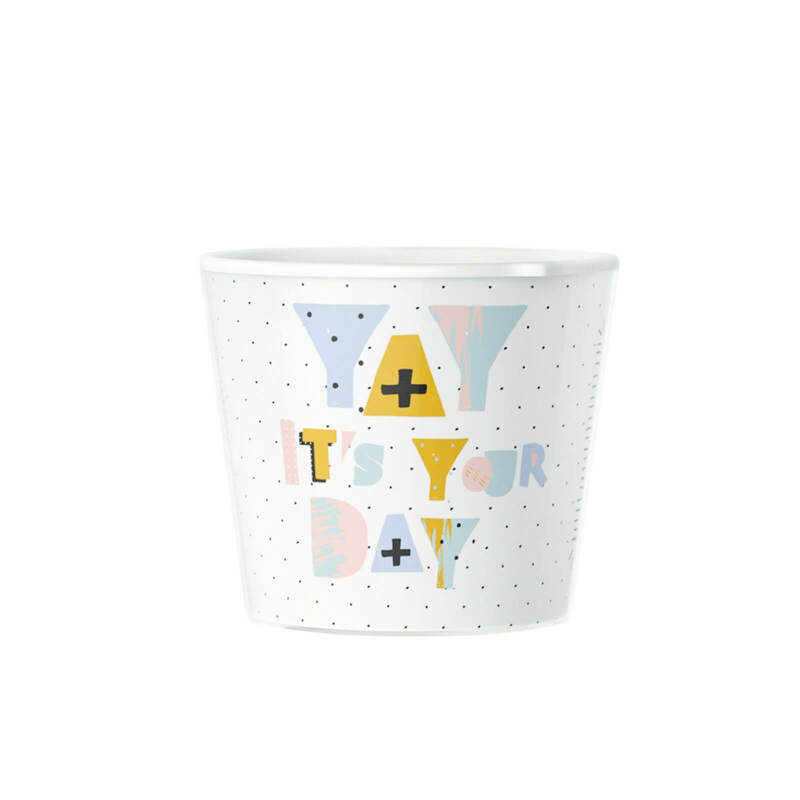 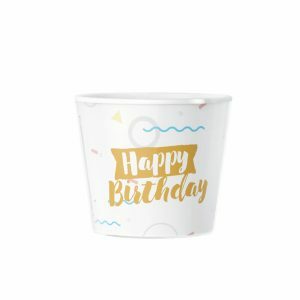 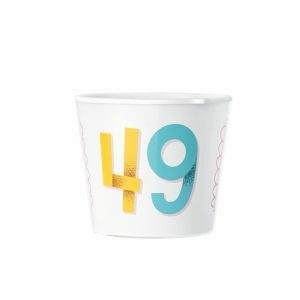 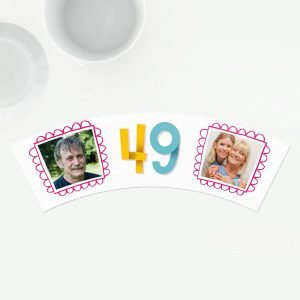 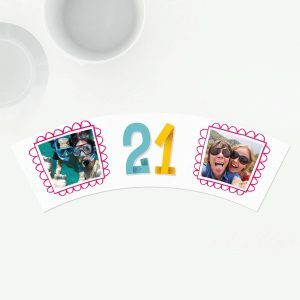 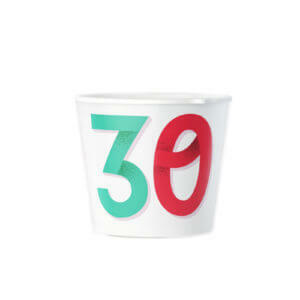 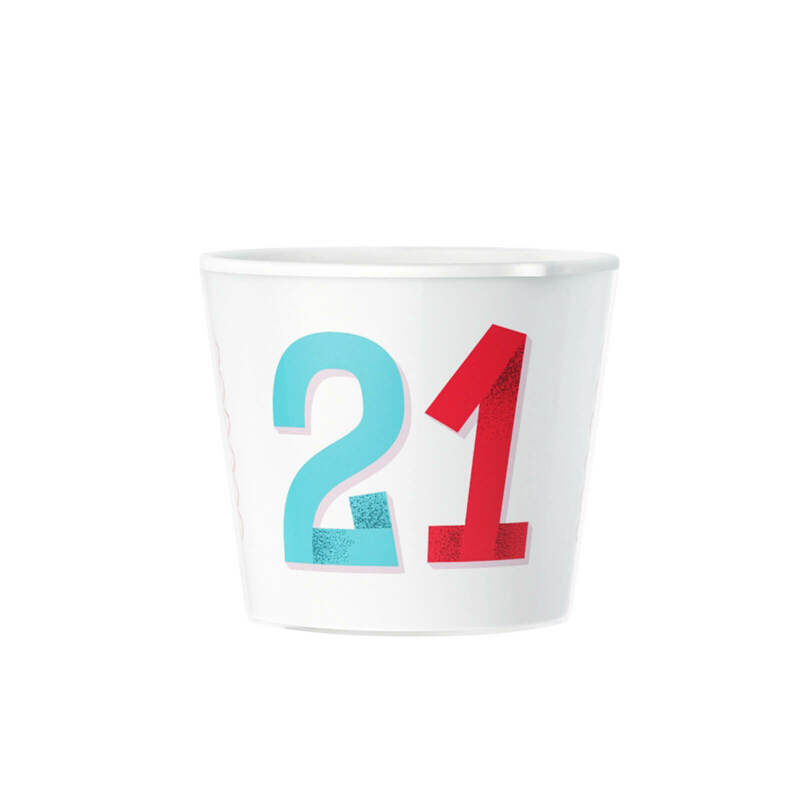 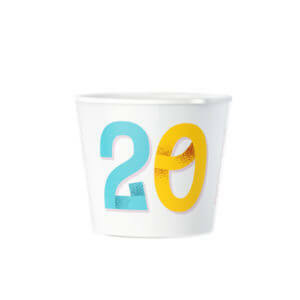 These colorfully decorated flowerpots come in a variety of options, including those that say "Happy Birthday," "Hip Hip Hooray" or feature a number that can be fully customized by you. 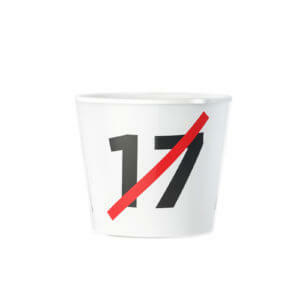 The present of a flowerpot is one that keeps giving all year-long. 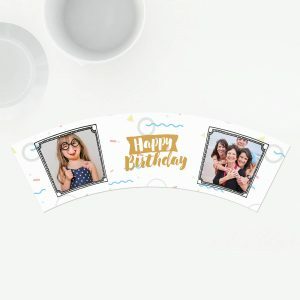 Brighten up the living space of your friends and family with this thoughtful and useful birthday gift!